In light of the measles outbreak at the Super Bowl, Purdue University has taken a very aggressive step in requiring that their students provide documentation that they have received their measles vaccinations. 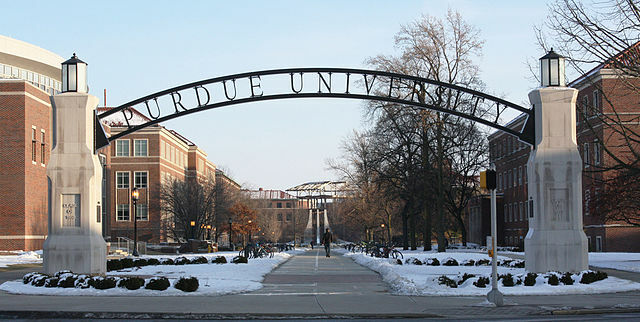 Purdue is a state university in Indiana, and as such, is covered by state immunization regulations for public school students. Of course, standard immunization covers measles. If the student doesn’t comply, “a hold will be placed on their academic records and they will not be able to register for classes.” That’s tough! Measles is a highly contagious disease. Although the so-called “herd immunity,” the theory that at a high enough level of vaccination, those who aren’t vaccinated will be protected from contracting a disease by those who are, is quite high for measles, measles is so contagious that one infected person easily can infect anyone who is not immunized. Moreover, measles can be dangerous. Encephalitis is a complication of measles and can be fatal. Risking a fatality from an easily prevented disease is just not a risk worth taking under any condition. Good for Purdue, doing a proper job in protecting the health of their students. 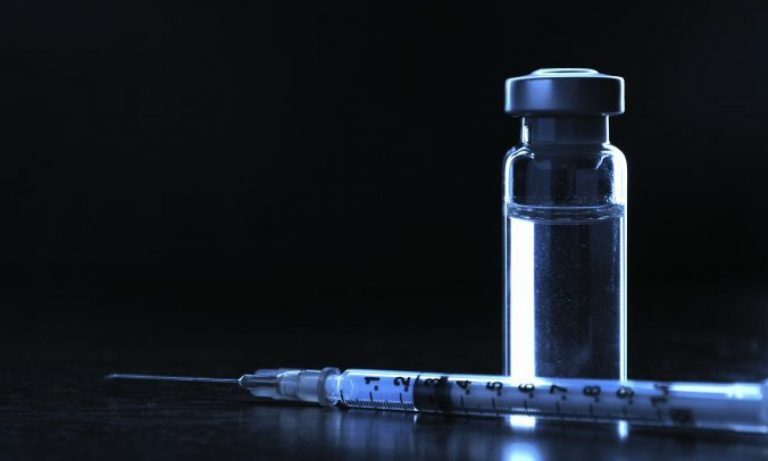 Source: Purdue warns students without measles immunization.